Sea Dunes Villas is a home away from home. The resort offers two story townhouses, with two-bedrooms and one-and-a-half bathrooms. 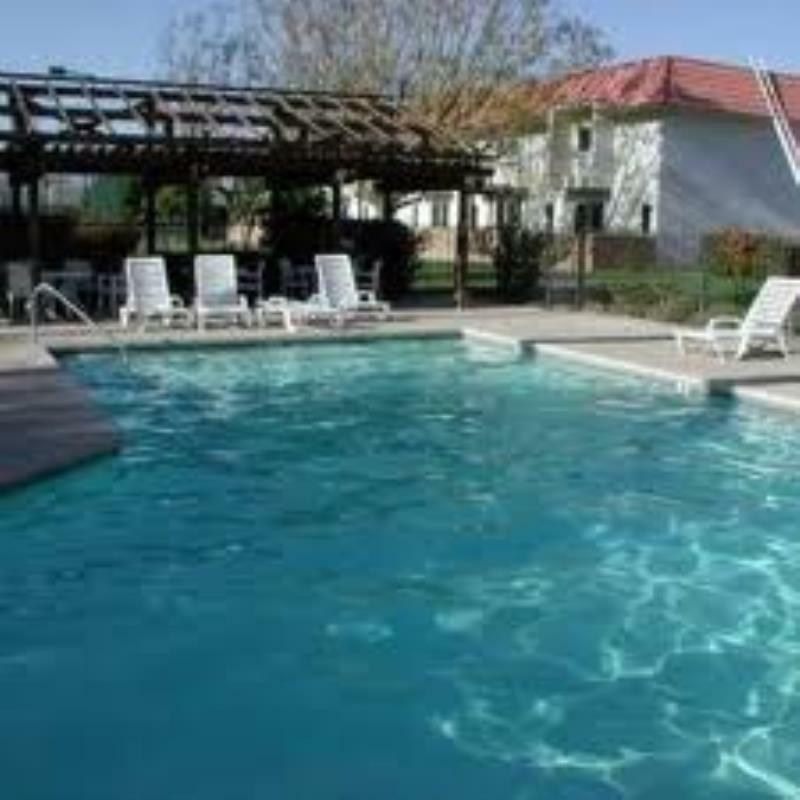 On-site amenities include a heated swimming pool, whirlpool, spa and two lighted tennis courts. Close-by guests will enjoy some great shopping, dining and casinos.